Bank of Baroda and Oriental Bank of Commerce are among those facing the scrutiny, while stock exchanges have also sought clarifications from top private sector lenders - HDFC Bank and Axis Bank. As a multi-agency probe continues in the alleged forex-based black money case involving thousands of crores of rupees, capital markets regulator Sebi and stock exchanges have now begun a scrutiny of several banks for any violation of the disclosure norms for listed firms. State-run Bank of Baroda and Oriental Bank of Commerce are among those facing the scrutiny, while stock exchanges have also sought clarifications from top private sector lenders - HDFC Bank and Axis Bank. A senior official said Sebi will take a decision on a formal probe after scrutiny of their replies to the notices issued by the stock exchanges, but prima facie the regulator is of the view that the disclosure norms required banks to inform the shareholders as and when they came to know about the alleged lapses on part of some staff members. On the other hand, banks are of the view that they did not make the disclosure to the stock exchanges as the financial losses appeared to be 'nil or insignificant' at that point of time and the public disclosure of those cases could have adversely impacted the outcome of international probes. The matter relates to alleged illegal money transfers amounting over several years to Hong Kong and possibly other foreign locations, which were passed off as payments for non-existent imports, but it came to light only this month. 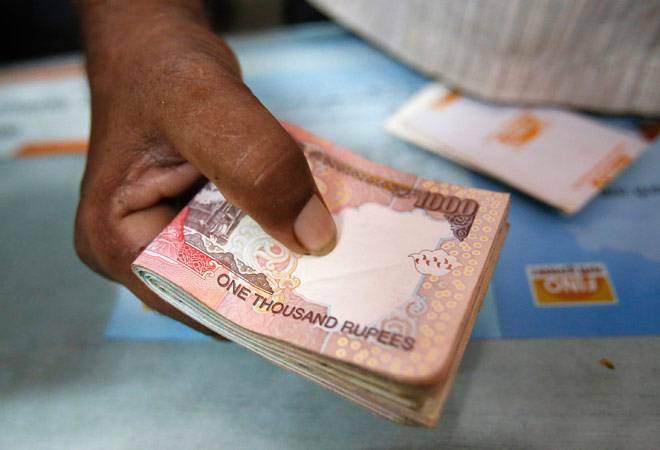 A Delhi court on Saturday extended by six days the ED custody of four persons, including an HDFC bank employee, arrested on money laundering charges in the Rs 6,000-crore remittances case of a Bank of Baroda (BoB) branch in Delhi. Separately, foreign exchange worth Rs 550 crore was remitted through 11 entities to Hong Kong on account of making import payments from a Ghaziabad branch of Oriental Bank of Commerce during 2006-10. The cases are being probed by CBI, ED, Income Tax Department and SFIO, among other agencies. As most of the banks whose names have come up are listed entities, capital markets regulator Sebi has asked the stock exchanges to seek clarifications from them and has also begun an internal scrutiny of the matter. Besides, Sebi could also contact other agencies for their help, the official added. Among others, Axis Bank was yet to respond to the notice from the stock exchanges, while HDFC Bank said in its reply that the matter was being examined internally on top priority basis and it was extending full cooperation and support to the authorities in their investigations. Oriental Bank of Commerce said a Suspicious Transaction Report was sent to Financial Intelligence Unit (FIU) by the bank and a police complaint was also filed. However, most of the banks are yet to reply to direct queries on why these matters were not disclosed on the stock exchange platform for the benefit of investors, as required under the listing norms. The most detailed reply so far has come from Bank of Baroda, which said that the matter came to its notice in July, 2015 after which it ordered internal investigations and the matter was also reported to CBI, ED and Finance Ministry. However, "the bank thought it proper not to disclose the same to stock exchanges" at that point of time because there was no financial loss or it might have been "insignificant". Also, as the probes by the bank's internal audit division and by the investigative agencies were in progress, it was thought it would be proper to wait for the final outcome of the investigation, the bank said in its reply to clarifications sought by the surveillance and supervision department of the BSE.